I used Mojo Monday's Sketch #320. That's a cute card! Love how you used the sketch! 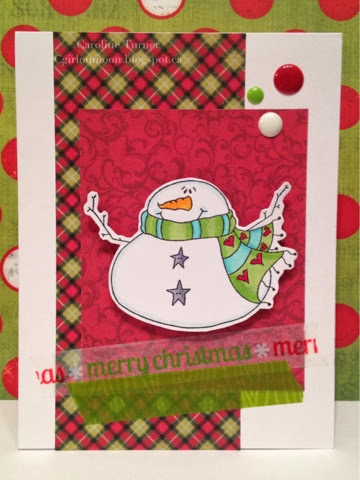 Thank you for joining our challenge this week at Kraftin' Kimmie Stamps!